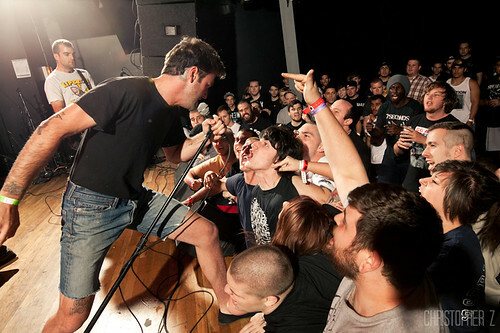 Ceremony are in the midst of a tour which brings them to Germany six (!) times, without skipping Switzerland, Belgium, Denmark and the UK. Don’t miss these guys. Next Next post: Matador vinyl reissues are here!